Valentine’s Day is almost knocking at the door. The air is full of love. It is the time when two souls merge with each other and radiate the passion of love. Right now, countless couples are looking for several Valentine’s Day ideas, which they can execute on that period of time. Well, nothing can be better than traveling to some astoundingly beautiful places and enhance the unique bond between each other. 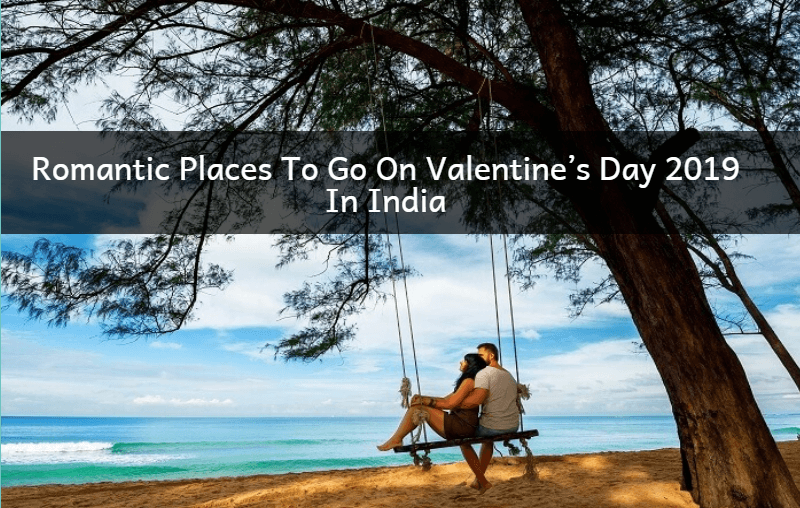 Here, we are going to present to you some romantic places lying on the lap of India where you can spend some intimate time with the love of your life. It will deliver you with some marvelous memories that you can nourish for the rest of your life. 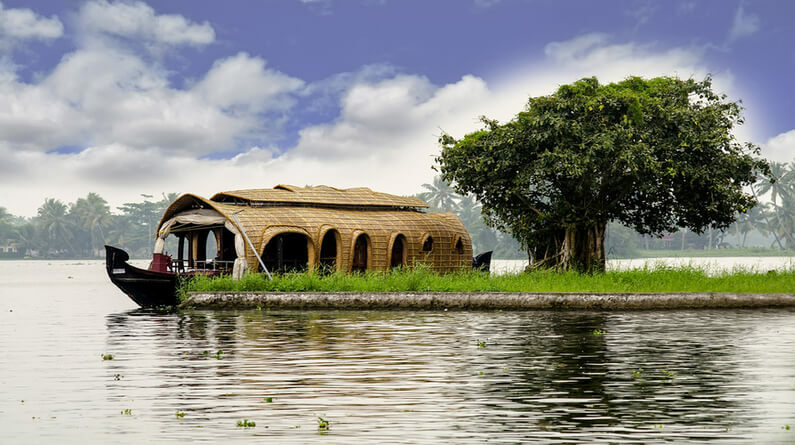 Outlandish backwaters of Kumarakom are considered being one of the most romantic places of India. Several Valentine’s Day packages will land you to this place where you can make some everlasting promises in the arms of your soul mate. It will be best for you if you go for a boat ride with your partner. The boat will sail smoothly through the backwaters and will soothe your heart and brain. The lotus laden water will intensify the bond between you and will allow you to discover the hidden realms of your love. We all are aware of the magnetic beauty of the Western Ghats and its pristine ambiance. 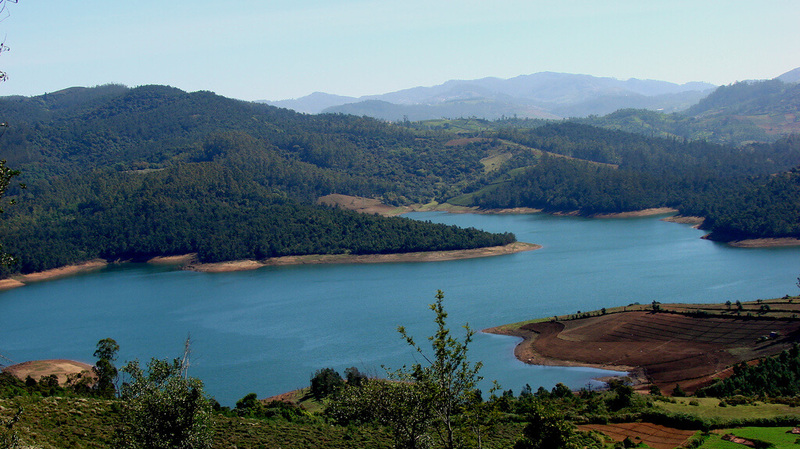 If you are thinking of what to do on Valentine’s Day, we would suggest you head towards Ooty where you can unchain all your desires of love in front of your partner and get lost in each other amidst the ravishing beauty of the hills. The chilly winds of that place will touch your skin as well as your soul and you can cuddle with your partner, wrapped in the warmth of love. Undoubtedly, Taj Mahal can be considered as the epitome of love and it is one of the best places to visit on Valentine’s Day. 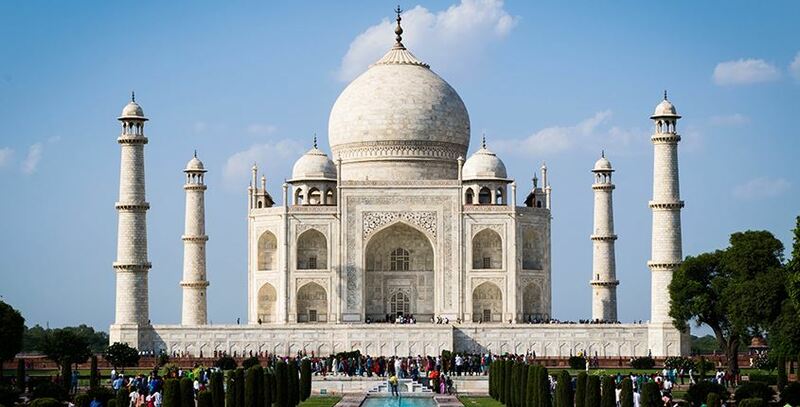 Visiting Taj Mahal can be one of the things to do on Valentine’s Day. The vibe of this place itself is filled with love where you can confess your inner wishes with your loved one and dive into the unfathomable aura of love. To make your Journey even more intimate and intriguing, you can spend the night at the luxurious Taj Hotel and witness the elegance and splendor of Taj. And if you are someone who is addicted to Instagram you can explore other splendid architectures of that place and click some amazing pictures. 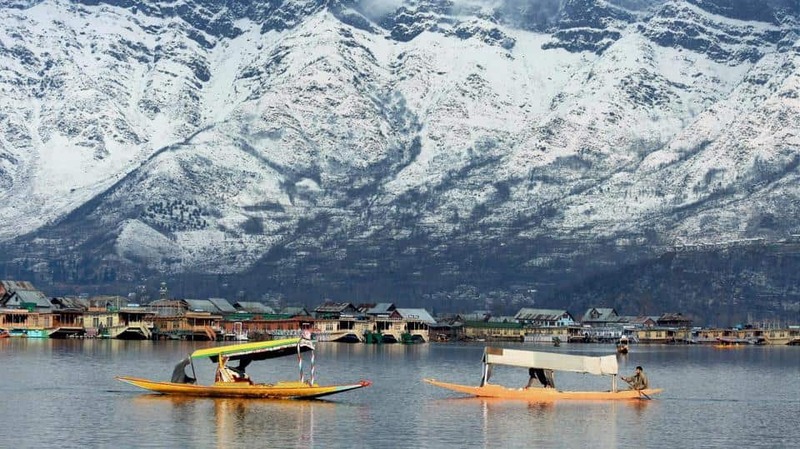 The snowy and surreal landscapes of Srinagar will enhance the intimacy between you and your partner. 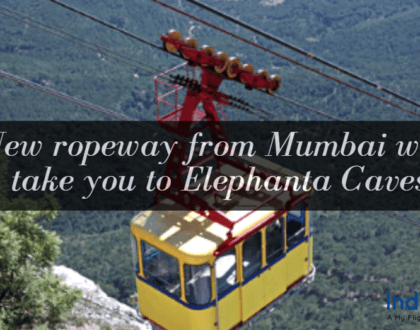 It is one of the finest places to visit on Valentine’s Day in India. The passionate charm of that place will bring both of you even closer to nature and you can entwine with each other’s love. You can get into some romantic snowball fight with each other and bring out the child living inside you both. It is recommended that you should stay in the luxurious houseboats in Dal Lake and intensify the beautiful experience even more. The vastness of the sea and the golden rays of the sun will expand the warmth of love inside you. 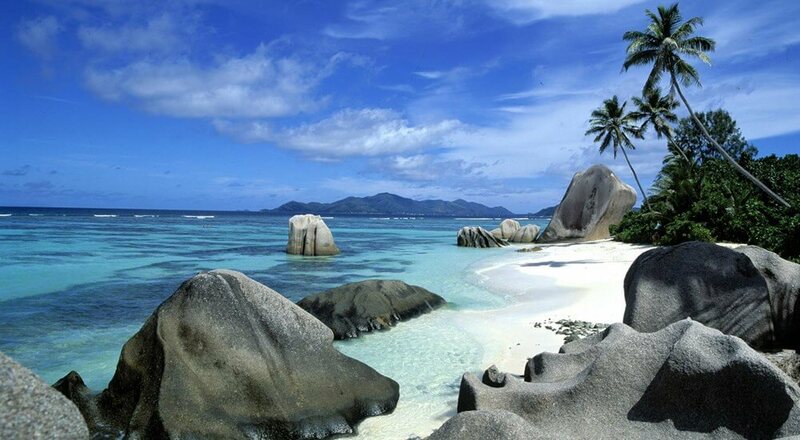 This splendid Island attracts countless lovebirds from all the corners of the world. 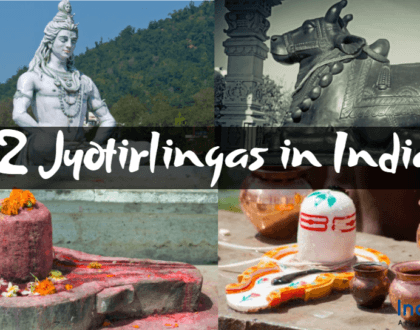 Many guided tours in India will take you to this paradise for couples. 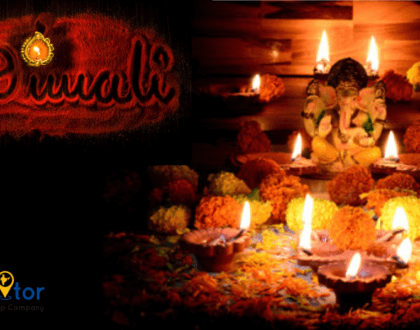 You will feel that nature has specifically crafted this place for the people who want to enjoy the deep essence of love. A walk through this beautiful beach, while holding the hand of your lover will prepare you for going through ups and downs, which are waiting for you in the future. Hence, traveling to these places with your loved one will ignite the fire of love within you and will also gift you some memories which you can carry in your heart for the lifetime. So, go for any Valentine’s Day packages that include the above-written destinations and enjoy this special day of your life.